This topic contains 11 replies, has 6 voices, and was last updated by WildBillpdx 2 weeks, 3 days ago. 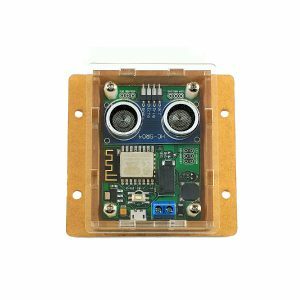 wondering what size of outdoor timer box I need that will accommodate powering the 24vac plug and the plug for the power line adapter ?? 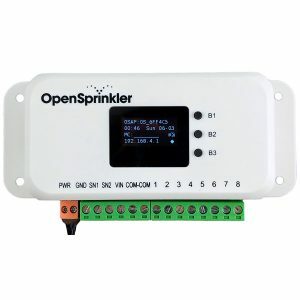 The OpenSprinkler unit is quite small compared to classic timer boxes therefore there should be plenty of room in a typical enclosure to fit all the items. With that said, the outlet is typically in a corner so plugging in two bulky items might be difficult. If this is the case, you can use a simple extension on either power adapter so move the bulky box item elsewhere in the enclosure. Please note the power line adapter cannot have a surge protector in its path as those typically filter the frequency used for the network. A classic extension cable will work without issues though. 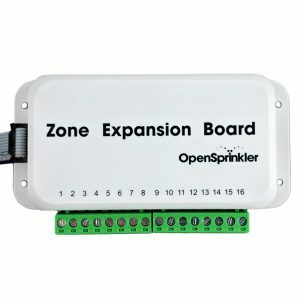 The GFCI will attenuate the signal yes however it is something you can still attempt since most adapters (including the TP-Link) do have specified speeds they will likely use when passing through a GFCI outlet that are far greater than what is needed with OpenSprinkler. Some of the data I see suggests speeds of 14-18 Mbit when using GFCI some suggests higher. I think it is worth trying and if it works, great otherwise find another outlet. Each home is unique and the only reason we are recommending the powerline is because the wireless adapter is small and may not have good signal if it is very far from the access point, which classically the sprinkler system is far away. If you have good wireless signal in that area, wireless is definitely an option. Basically, right now we are offering both options so users can use the best option for their environment. what is the height clearance of a box for OSPi? I had quite some trouble getting a network access for my OpenSprinkler. The box is placed right under the surface and while the WiFi is just good enough at surface height its no longer reliable a few centimeters below. Then I wanted to use Power Line which sounds like a good idea as the OpenSprinkler has to be powered anyways (might be a nice option to be ordered in the future, eh?). Unfortunately when connected to the socket right besides my router it could connect. So I had to use a socket in the garage which is nearer to the outside placed Power Line adapter in the garden. I used a WiFi Bridge to connect the Power Line adapter in the garage. I never thought it would be that hard to get a connection but you don’t install an ethernet cable in the garden “just in case”. @SD: The height of the OSPi box is about 1.5 inch. @skyynet: sorry to hear you had trouble getting WiFi to work inside the waterproof box. The power line adapter generally requires the two modules to be plugged into the same electric wire group directly (i.e. with no surge protectors, filters or transformers in between). So it usually works best if you plug them into wall socket directly and not anything that has surge protector inside. 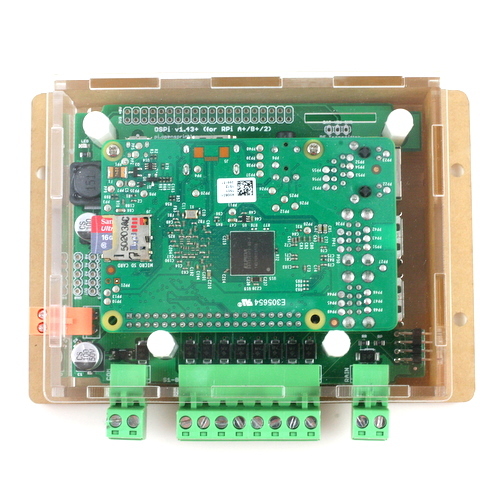 Does anyone have a photograph of an OSPi and expansion board installed in one of these enclosures? Just looking for some ideas since I just bought both.